Shin Dong-hyuk, a man born into a North Korean prison camp who escaped at the age of 23. Now a spokesman for human rights throughout the world, Shin lives in South Korea and struggles to integrate himself into a free society. 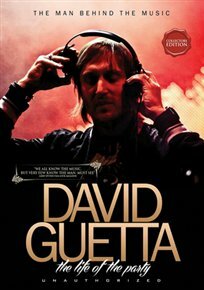 Documentary about French house music DJ and producer David Guetta. 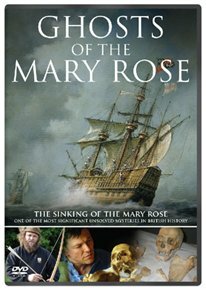 Documentary about Henry VIII’s warship the Mary Rose which sank in July 1545. A documentary profile of former Vogue Paris editor-in-chief, Carine Roitfeld. 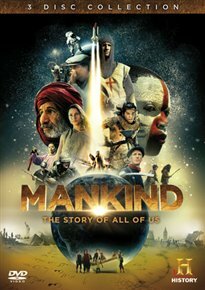 History Channel documentary series tracing the evolution of mankind from hunter-gatherers scrabbling for survival to the dominant species on the globe. The episodes are: ‘Inventors’, ‘Iron Men’, ‘Empires’, ‘Warriors’, ‘Plague’, ‘Survivors’, ‘New World’, ‘Treasure’, ‘Pioneers’, ‘Revolutions’, ‘Speed’, and ‘New Frontiers’. 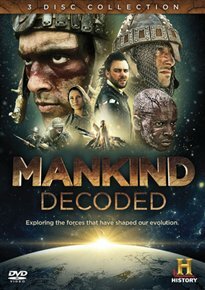 All 12 episodes of the History Channel documentary series exploring the forces that have shaped the evolution of humans and human civilisation. The episodes are: ‘Building Earth’, ‘Need for Speed’, ‘Man and Beast’, ‘Information Is Power’, ‘Man and Metals’, ‘Fire, Coal and Oil’, ‘Eat It, Drink It, Smoke It’, ‘Rise of the Machines’, ‘Connecting the World’, ‘Violent Planet’, ‘Lust for Luxury’ and ‘Arms Race’. 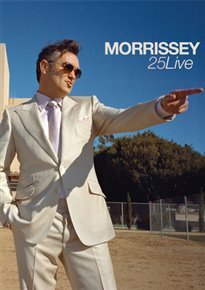 Live performance by former Smiths frontman and lyricist Morrissey at the Hollywood High School in Los Angeles in 2013. 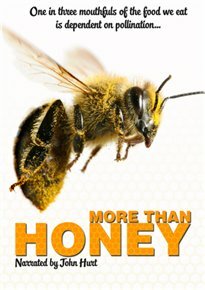 Narrated by John Hurt this documentary looks at the ever-increasing crises facing honey bees and the resulting impact on the Earth’s global agricultural system. 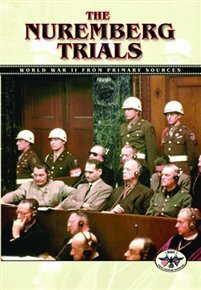 Documentary made by the Soviet Union of the Nuremberg Trials which took place between November 1945 and October 1946. The film includes newsreel and court room footage, as well as clips of Soviet prosecutors’ speeches. 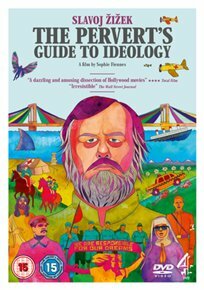 Filmmaker Sophie Fiennes and philosopher Slavoj Zizek reunite for this documentary sequel to ‘The Pervert’s Guide to Cinema’ (2006). 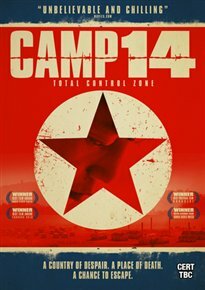 Using movies, music and historical and modern-day events as examples, the film explores ideology and its affect on society and the way we live our lives. 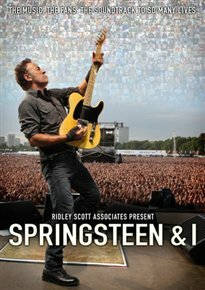 The film has been compiled from crowd-sourced footage in which fans from around the world give an insight into the impact Springsteen, his music and his live performances have had on their lives. 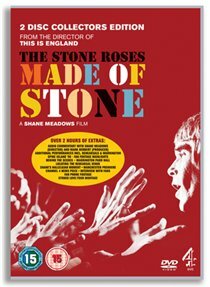 Renowned British film director and long-term Stone Roses fan Shane Meadows follows the group as they prepare for the tour with an all access pass giving an insight into their past, present and future. 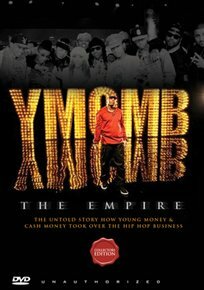 Documentary about American record labels Young Money Entertainment and Cash Money Records and how they have worked together in launching the careers of many of today’s hip hop stars including Drake and Nicki Minaj.